It’s 2019 and the latest trend raging among the fashion ramps are shararas. Now you know what the problem is, there is n number of designs to choose from, you like all of them then what to select. So here I come in again with the latest bridal sharara designs which can’t get ignored in 2019. But before we go into the design, as you know the drill here are something that you must know about sharara. Sharara is a traditional dress which originated in Lucknow and was commonly worn piece worn in Nawab’s family. Worn by Asian women, specifically Indian and Pakistani woman, a sharara is a bottom wear fitted at the top just like a trouser and has a flair like a lehenga as we move below the knee. However, it is very different from both trouser and skirt as it is a blend of both. 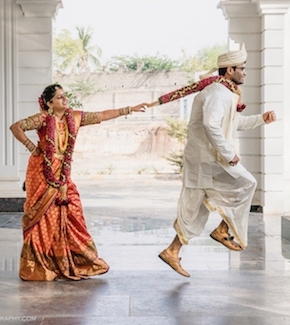 Lately, this has become a style statement for many brides. Quite frankly they do look gorgeous! So here are some of the bridal sharara designs that will compliment your beauty and up your fashion game. 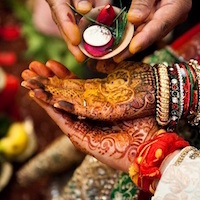 This shade of pink is being loved by all the brides since forever. What makes this whole dress amazing is the nettop and the sharara which has silver borders making it one of the most amazing pieces when it comes to bridal sharara designs 2019. 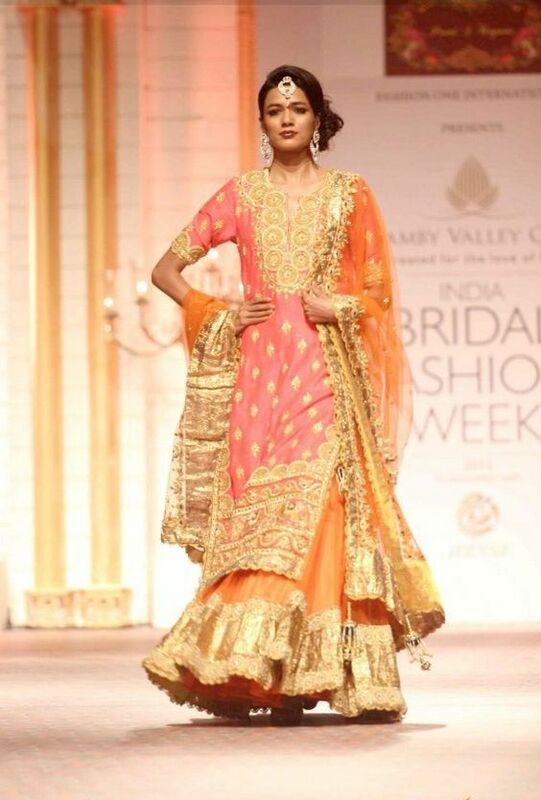 This one is a naqshi dabka work both on top and sharara which makes it gorgeous. The golden work is highlighted by the colors which are quite traditional. This look is definitely for those who want to keep it traditional. This look is unique as the portion above the knee is completely plain while that below the knee has the dabka work which looks gorgeous. 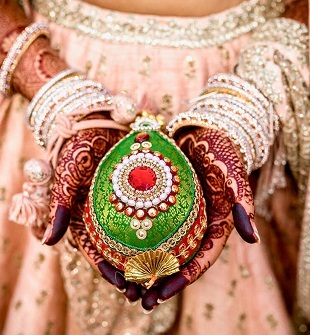 Red and gold– the two colors that can never be out for any bride. This dress looks exceptional with the sharara being embroidered with a golden thread adding to the whole look. the embroidery compliments the cloth with the golden self-print. First of all the colors– orange and pink look amazing in itself. Adding to it is the big hint of golden which enhances the whole look. If you do not know that the blue color is ruling and raging over everyone then you have definitely been living under the rock. 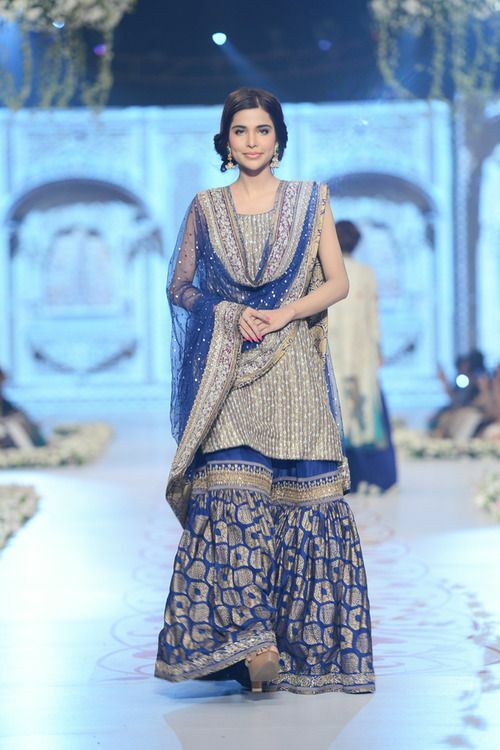 The silver top compliments the entire blue sharara. This design looks awesome with the self-print flow below the knee. We all know that capes are totally in right now, then why not add it to your sharara top. The almost invisible print in the sharara look beautiful but the cape steals the show. 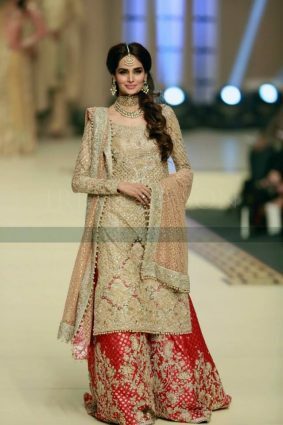 This look from the book of bridal sharara designs looks out of this world and trust me you are going to look ethereal. The shade is love, you cannot really hate it or ignore it. Further, you cannot the really beautiful and most glittery sharara that looks adorable and not to forget extremely stylish. The top has Sitara work that increases its beauty. No matter what, this one is going to up your style statement. Your mission to slay your functions has hit its target. 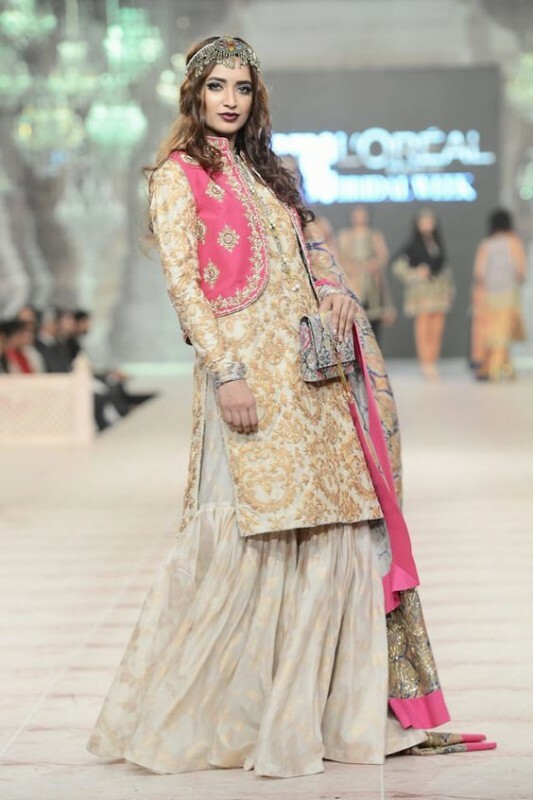 A sharara is a blend of two fashion cultures, one Pakistani and the other Indian. It is also one of those pieces that have been very popular among eminent personalities. So, why wait? 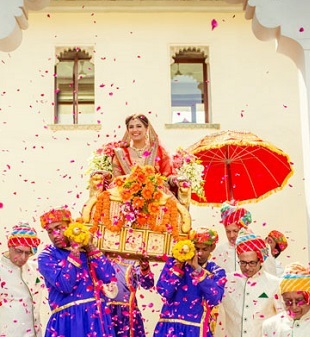 Here you have some of the best Bridal sharara designs that you definitely cannot miss in this year of 2019.